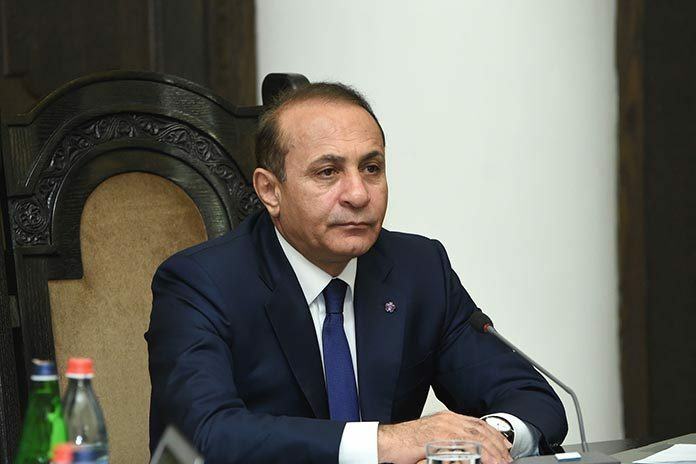 Addressing his Cabinet on Thursday, Abrahamyan cited the need for more efficient governance after the four-day war with Azerbaijan in Nagorno Karabakh in early April. According to the head of the Armenian government, it is necessary to “optimize” the costs of public administration and launch large-scale efforts to fight corruption and vicious practices in various spheres, including education, health, government procurement, etc. He said that weekly discussions involving representatives of the government, the opposition and other “capable” forces of society will be launched from May 14 and called for proposals on ways to expedite the reforms to be submitted to the executive. Representatives of the opposition Armenian National Congress (ANC), meanwhile, said that if Abrahamyan’s words were seeds, then they did not expect “the fruits of reform” given the reputation of the current government. “Two years ago when this new government was formed there were the same ‘revolutionary’ calls, but no revolution took place, because it wasn’t meant to be. I am afraid that usually after such calls the situation becomes even worse. 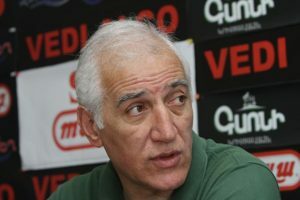 In Armenia we don’t need revolutionary calls, one needs to act within the framework of the law,” economist Vahagn Khachatryan, an ANC member, told ArmeniaNow. According to Khachatryan, the first thing that must be done is separation of business from power. But in Armenia, he said, public office is often used by its holder to promote his own business interests. “The government needs political will for that. There is no need for any discussions. They [the authorities] know all too well what is happening in the country. Because in this country we are now guided by unwritten rather than written rules, and these unwritten rules are established by the authorities,” added Khachatryan, voicing suspicions that this might be “another show”.